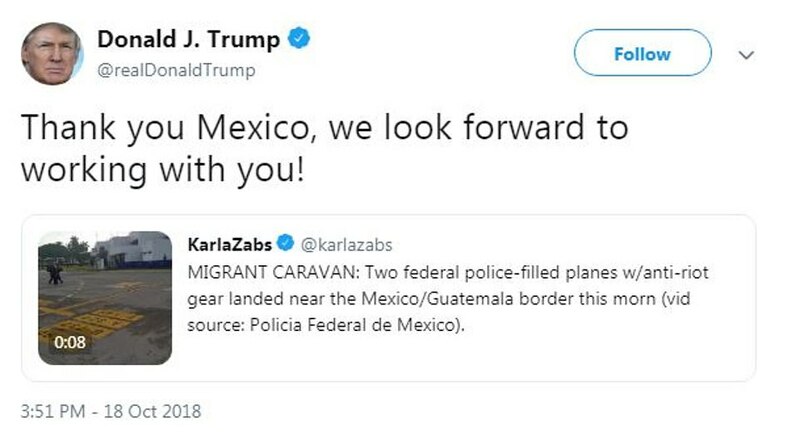 Who is Really Paying the Bills for this Latest Caravan? Trump is absolutely right to threaten aid to Central American countries that are enabling illegal immigration to the United States. As a part of its Strategy for Central America, the United States has committed approximately $2.6 billion in foreign assistance to Central America since 2015. The Strategy is intended to complement the reform initiative of the Northern Triangle Governments’ Plan of the Alliance for Prosperity (A4P). In last week’s talks, government officials from El Salvador, Guatemala and Honduras met in Washington, D.C. where they reaffirmed their commitment to foster the productive sector, develop human capital, improve citizen security and access to justice and strengthen institutions and improve transparency—all to the pricey tune of the approximately $8.6 billion spent in the last two years to implement the A4P program. That’s a whole lot of dollars being thrown at several nations just below our border who seem unwilling or powerless to stop the corruption and trafficking, both human and otherwise, that continue to tear these nations apart and threaten the safety and security of U.S. citizens. And we can’t forget to add to this number the vast sums of money the United States is already burning through when it participated in a coordinated law enforcement action in 2017 known as Operation Regional Shield, followed by Operation Regional Shield II in April, where law enforcement officials filed nearly 4,000 criminal charges across the region, resulting in more than 1,400 arrests in El Salvador; charging 284 gang members in Guatemala; seizing 14 businesses and 11 luxury vehicles; and arresting 12 MS-13 money launderers in Honduras. Operation Citadel, also a joint U.S.-Northern Triangle initiative, was launched to combat human smuggling and transnational crime. The program contributed to the dismantling of seven transnational criminal organizations (TCOs) and hundreds of criminal arrests, dozens of indictments and convictions, more than $1 million in illicit funds seized and the seizure of more than 10 metric tons of narcotics and dozens of illegal firearms. At the conference just days ago, Homeland Security Secretary Kirstjen Nielsen addressed the issue of the flow of illegal immigrants from the Northern Triangle countries where she said nearly 52,000 children from Central America made the dangerous journey alone to the U.S. border since 2014. Clearly, either these governments are operating completely duplicitously or our money simply isn’t enough to solve all of what ails governments south of our border. In response, Mexican police detained Irineo Mujicathe, the reported leader and organizer of the immigrant caravan. Mujica is said to work for Pueblo Sin Fronteras, an organization that in the past has been sponsored by Soros, the Cara Family and the Catholic Church. The good news is that Americans didn’t just buy the left’s tired narrative that these illegals are economic refugees who are acting alone in what is clearly a well organized event. 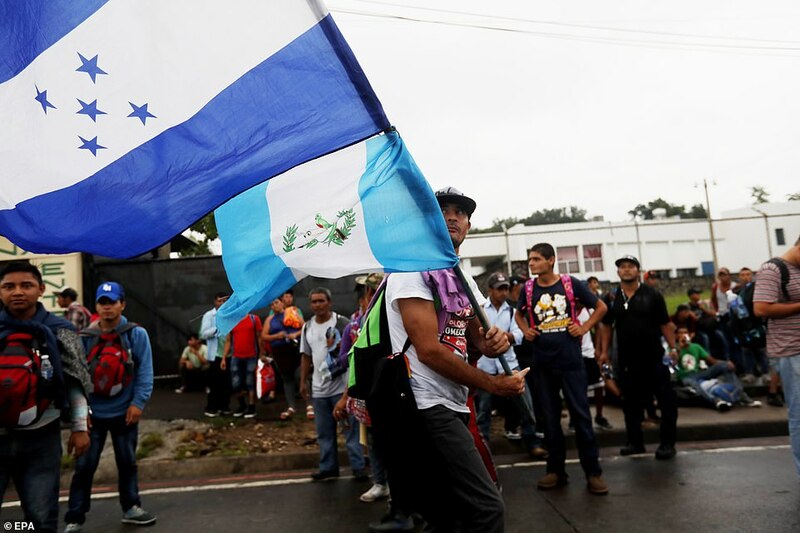 Fox News contributor Laura Ingram, political analyst Rush Limbaugh and others who know all too well that NGOs are behind this latest caravan, are publicly calling them out and getting ahead of the faux Democratic sympathy machine. Footage has caught migrants being paid in cash to continue the march, and it doesn’t take being a rocket scientist to figure out there’s more to this than the media wants to report on. It appears that Mexico is taking this latest threat to our sovereignty serious, but Congress must address the increasingly hostile domestic enemies that have allowed NGOs to proliferate and control policy. Without reigning in NGO interference in national affairs, our American dollars spent south of the border will continue to just circle the drain. Immigration policy in the United States must change. If Democrats gain control of the house following the midterm elections, the country will be seriously at risk of a takeover by illegal aliens, if only by the sheer numbers gained through chain immigration. Truly, this is one of the most important elections of our time. Sitting it out is akin to throwing the front door open and abandoning law and order. Trump’s threats have served to move the needle toward more Mexico-U.S. cooperation, but should troops be required at the border on top of what we are already spending in Central America, it’s time for NGOs to pay the bill. 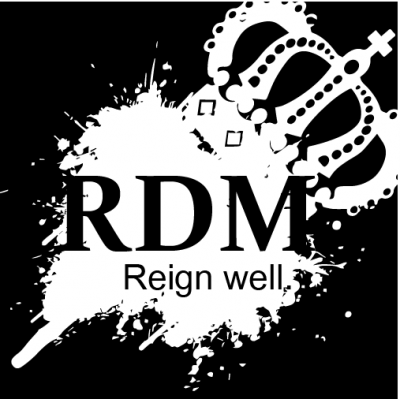 Reign well.